While being among the youngest workers in the labor force, 18-year-olds tend to have the lowest incomes — and the least amount of financial know-how. But what few young people realize is that they have one key advantage over their more experienced coworkers: time. For example, time (and the power of compound interest) can make even modest retirement savings soar if started when you first enter the workforce. Similarly, the sooner you start establishing good credit, the higher the score you can reach, since the length of your credit history is up to 15% of your FICO score. Of course, while you can establish a retirement account as soon as you start working, your ability to obtain a credit card may be more difficult depending on your age. Turning 18 can be an exciting time, full of new adventures. Many will leave home for the first time, vote for the first time, and buy their first Powerball ticket in the fruitless hope of becoming a millionaire. At one time, another rite of passage for newly-minted 18-year-olds was to signup for their first credit card, choosing from among the bounty of applications inevitably hitting their mailbox — until the CARD Act of 2009. These days, the CARD Act (Credit Card Accountability, Responsibility And Disclosure Act) requires consumers under the age of 21 to have a cosigner or steady income to obtain a credit card. In one fell swoop, the CARD Act limited the options for 18-year-olds to obtain credit from the entire consumer marketplace down to a handful of issuers and cards. 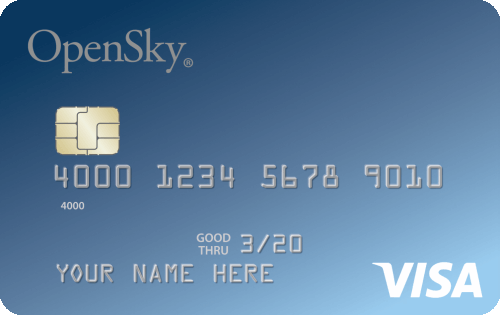 But while limited, card options are still out there to help you start building credit. Without a cosigner, those under the age of 21 who wish to obtain a credit card under their own name will need to have a regular income substantial enough to repay any credit card debt. At the same time, that income doesn’t necessarily need to be from a job, which can open up some doors — particularly for students. Why? Because you can typically report extra money from scholarships, grants, and fellowships as income on a credit card application. What’s more, you can also find a range of credit cards designed specifically for students, with flexible credit requirements with room for those who have yet to start establishing a credit history. You can start exploring options with some of our favorite student cards. One important thing of which you should be aware is that certain types of school-related monies should not be reported as income on a credit card application, the most prominent of which is student loan funds. Basically, since your student loan is really a type of debt, rather than actual income, it’s a bad idea to claim it as such. In other words, you’ll need to pay back your loans, meaning they’re not a very reliable option for repaying other types of debt. Moreover, if you need to falsely report student loan funds as income to qualify for a credit card, you probably don’t need to take on any other potential sources of debt in the first place — particularly not ones with the high interest rates that come with revolving credit lines. While the CARD Act seeks to protect young people from taking on credit card debt they cannot repay, it can be an inconvenience for those who are unable to obtain a credit card as a result, particularly in the modern world of digital payments. If you are between the ages of 18 and 20 and cannot meet the requirements to obtain a credit card under the CARD Act, your best solution may be to obtain a prepaid credit card. 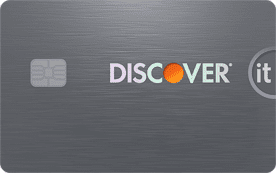 When adorned with a credit card network logo — e.g., Visa, Mastercard, Discover, or Amex — prepaid cards can be used just like credit cards to conveniently make purchases anywhere the network is accepted. The main difference is that prepaid cards need to be “loaded” with funds to be used, sort of like a gift card. 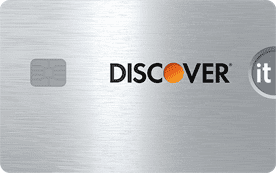 Unlike gift cards, prepaid cards, including our expert-rated options below, can receive direct deposits. 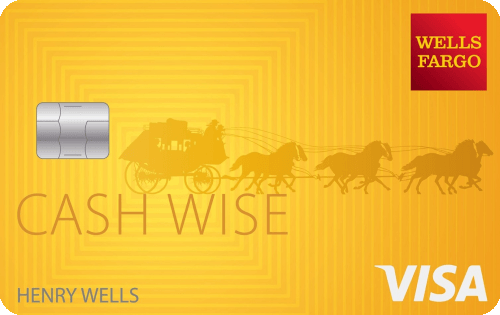 Although prepaid cards can be used the same way as credit cards for purchases, prepaid cards have one key difference. In essence, credit card purchases borrow money from the issuing bank to pay for purchases, then you pay off that debt when the issuer bills you. 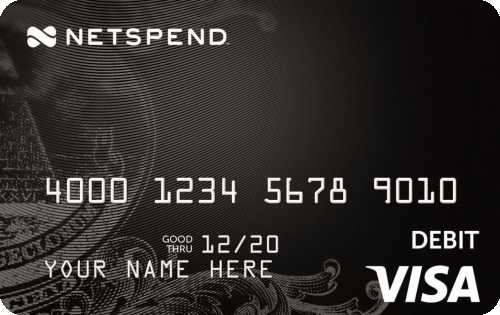 In contrast, prepaid cards use the money you load onto the card to pay for purchases directly and must be reloaded once that money is spent. The main result of this difference is that prepaid cards are not technically “credit” cards, so they are exempt from the CARD Act and do not require a credit check to obtain. However, since prepaid cards are not tied to your credit in any way, they won’t report your payment behavior to the credit bureaus, meaning you can’t use prepaid cards to establish or build credit. While it may seem restrictive, the heart of the CARD Act’s age restrictions were designed to prevent young people from taking on credit card debt they couldn’t repay. As such, if you cannot show you have a reliable income to repay your debts, you’ll need a creditworthy cosigner who can vouch for your ability to pay your debts. However, getting a credit card with a cosigner isn’t always easy. Not only do you need someone with good credit willing to take on the responsibility, but you’ll also need to find a credit card and issuer that allows cosigners in the first place. This can be easier said than done, as many major issuers won’t allow cosigners, but not all credit card issuers frown on cosigners; here are some of our top picks. Before running out and finding a cosigner, be sure you understand what it is you’re asking them to do. Cosigners are more than simply references. Those who cosign for a debt — and yes, your credit card balance represents a debt — are also agreeing to repay that debt in the event the primary cardholder cannot (or simply does not). And rest assured that the credit card issuer will hold your cosigner to their word if you fail to make your payments. Additionally, it’s not just your cosigner’s wallet on the hook if you misbehave with your new credit card; the cosigner’s credit will also be impacted by the credit card account, as the account will show up on the cosigner’s credit reports. This means that poor credit behaviors, like carrying a high balance or missing payments, will not only cause your own credit score to drop, but may also tank your cosigner’s score, too. 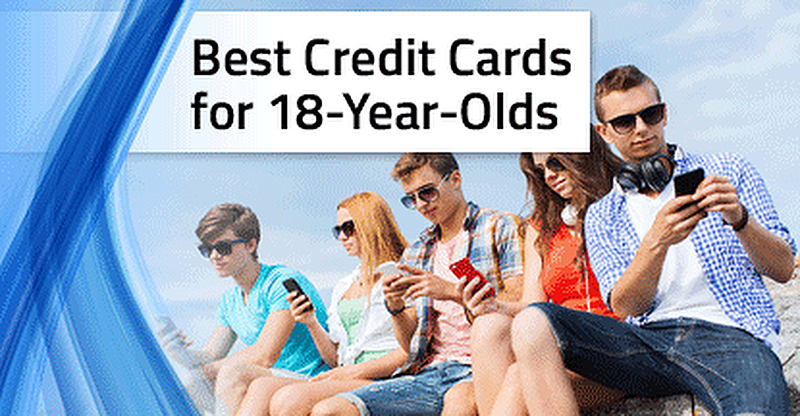 Once you hit 21-years-old, you can apply for any credit card that suits your fancy (and sip a nice Merlot while you’re at it). Of course, the thing to note here is that while you can apply for whatever cards you like, you may still be a far cry from being approved for those cards. See, you still have to meet the credit and income requirements for those cards. Unless you managed to meet one of the qualifications for getting around the CARD Act, your credit is probably nonexistent on your 21st birthday, making establishing your credit your new number one priority. The length of your credit history can only be improved by, well, having credit over time — so hop to it. Of course, that’s easier said than done, as the typical credit card issuer wants at least six months of credit history to issue you a card. But you’re not totally out of luck. A whole slew of credit cards are out there, specially designed to help consumers establish their credit histories and start building their credit scores. The main issue with not having an established credit history is that issuers can’t get an idea of how much financial risk you present. Think of it like this: if you were to lend someone money, wouldn’t you want to know they can — and, more importantly, will — pay you back? That’s where your credit history comes into play. 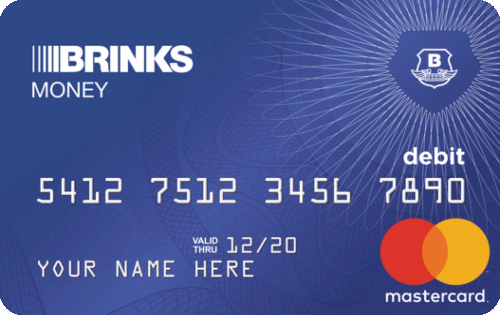 Enter: the starter credit card. Offered by many major issuers (and not-so-major ones, too), starter cards are like the base model subcompact car of credit products. In other words, they’ll get you where you need to be, but they’re not likely to have a lot of creature comforts, like purchase rewards or signup bonuses. 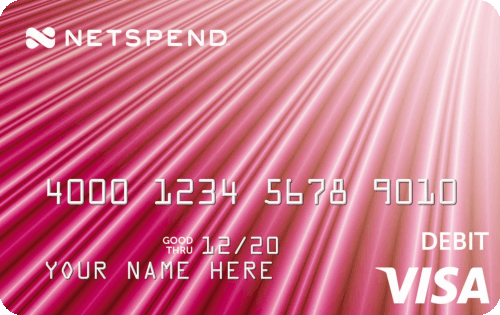 Our favorite cards for those with no/limited credit include a number of annual-fee-free options. After you open your first credit account, your creditor — the credit card issuer, in this case — will start reporting your payment behavior to the three major credit bureaus (Equifax, Experian, and TransUnion). This will establish your consumer credit profile, which credit scoring agencies will use to calculate your credit scores. FICO is the most commonly used credit scoring agency, and the FICO Score 8 the most frequently used credit scoring model. Since most major credit card issuers now offer free FICO tracking as a benefit to cardholders, you can likely keep track of your changing credit score through your online banking/bill paying portal. Don’t be alarmed or dismayed if it takes some time for you to get a credit score, however, as it takes at least six months of credit history for FICO to have the means to calculate your credit score. Far and away the easiest credit card to obtain — and, arguably, one of the safest — is a secured credit card. Made for credit builders (or rebuilders, as the case may be), secured credit cards require an initial deposit to open the account. That deposit acts as security for the account, and the size of your deposit will dictate the size of your credit line. Since secured credit cards are less risky for the issuer, they tend to have lower interest rates and fees than unsecured cards for building credit. Plus, your secured card deposit is fully refundable when you close your account in good standing — those pesky unsecured card fees are gone for good. 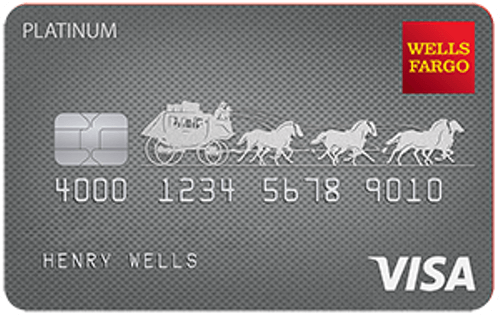 Many of our top-rated secured cards have no annual fee at all. Another reason to go with a low- or no-fee secured credit card over a pricey unsecured credit card is that some secured cards can be upgraded down the line. 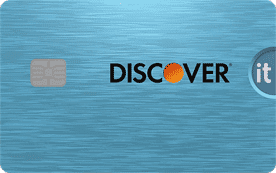 For example, if you have a Discover it® Secured, Discover will periodically check up on your credit progress to see if you can qualify for an unsecured card. As the young cub in the den, it can be challenging to measure your progress against that of the more experienced people around you. But the thing to realize here is that you have time working on your side, and, when used wisely, time can be a powerful weapon (especially when combined with compound interest). To make the most of that time — and your finances — you should start planning for the future as early as you can. This not only means starting to build your retirement savings with your first paycheck, but also responsibly establishing your consumer credit profile as soon as (reasonably) possible. Ideally, having a parent or other responsible cardholder add you to their accounts as an authorized user can jumpstart your credit journey. Even without this boost, however, you can build enough credit history in just six months to be eligible for a credit score. So, once you’ve opened your first credit account, you should focus on building a positive credit history. The most important thing to do is to be sure to pay your bills on time and as agreed each month. Late payments can have a devastating effect on your credit, particularly newly established credit. You should also be careful to build credit slowly; opening four credit cards all at once won’t build your credit faster, and it could have the opposite effect if you can’t stay on top of the payments. Plus, every credit card application will result in a hard credit inquiry, and excessive inquiries can do some serious damage to a fledgling credit profile (and not a little damage to an established one, for that matter).